In honor of Veteran’s Day, I first want to thank all of the soldiers who fought and gave their lives so that we can be free. Without you, our lives today and all it’s comforts could be drastically different. After visiting Checkpoint Charlie today in Berlin, where our soldiers risked their lives for the people of Germany and eventually helped bring down the Berlin Wall and the Iron Curtain, and seeing the hardships so many countries have had to endure just to be free, it made me ponder the extreme differences between many of our definitions of freedom. During the 28 years of the Berlin Wall, freedom to the East Germans may have meant having the right to visit a relative across town or go to the opera a few streets away. 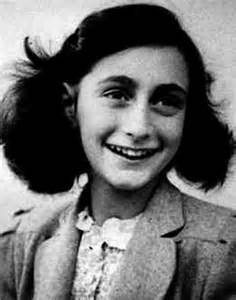 For Anne Frank during her two years in hiding, freedom may have meant something as simple as going for a walk outside on a summer day. 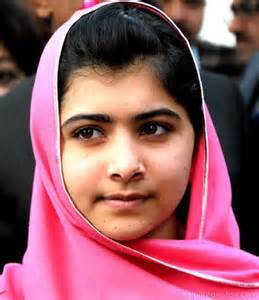 For Malala Yousafzai, freedom means simply being able to go to school, something many kids in America would gladly do without. For someone in a wheelchair, freedom could be something as small as being able to take a single step. For someone living under an oppressive regime, freedom might mean being able to express their thoughts in a blog. For many children living in Africa, freedom might mean having a nice meal and a drink of clean water. To a homeless family, freedom may mean something so many take for granted – having a place to call home. Our personal definitions of freedom change depending on our current circumstances. Aside from the freedoms we Americans take for granted, like open borders, the right to speak our minds, school for all, food to eat, etc., when I was young , freedom meant the ability to walk without crutches or future surgeries to be had. Now, freedom is the ability to travel freely and see the world I had always dreamed about. If this freedom was to be taken away, it would definitely affect the way I felt about my future and I would try my hardest to get it back. Yet, I still feel so blessed to call this a freedom when so many others would consider it a luxury. What about you? What does freedom mean to you? What would you do if it was taken away? Please share your thoughts!